How much is Michael Burry Worth? Michael Burry net worth: Michael Burry is an American hedge fund manager who has a net worth of $200 million. 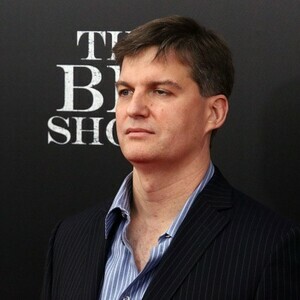 Michael Burry was born in New York, New York in June 1971. He founded the Scion Capital LLC hedge fund and ran that from 2000 to 2008. Burry graduated from the University of California, Los Angeles and the Vanderbilt University School of Medicine. He became one of the first investors to recognize and invest in the subprime mortgage crisis, and has been described as a "risk avoider". He worked as a Stanford Hospital neurology resident but left to start his own hedge fund. 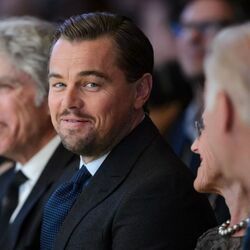 He was very successful with his stock picks on the discussion site Silicon Investor. Burry argued that anyone who carefully studied the financial markets from 2003 to 2005 could have recognized the risk in the subprime markers in an April 2010 co-ed piece for The New York Times. He currently managers the asset management firm Scion Asset Management. Burry is prorated by Christian Bale in the 2015 film The Big Short.